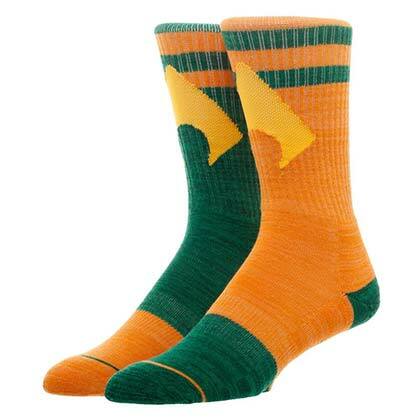 Officially licensed men's crew socks showing off Aquaman's logo and colors. 98% Polyester, 2% Spandex. 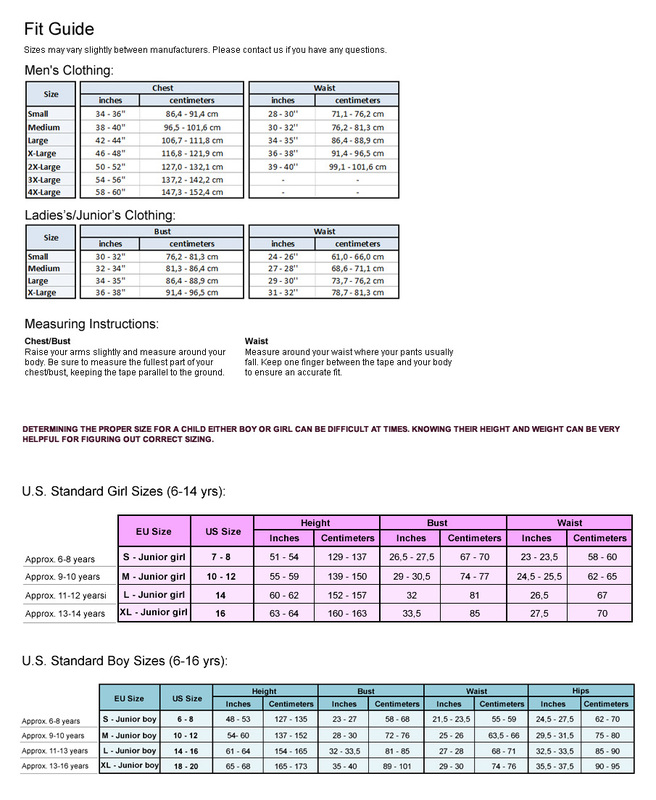 Standard men's size 10-13.